An efficient and effective way to stay hydrated on long treks and hikes. The Hydraulics Reservoir provides a hands-free way of staying hydrated, so you?? ?re able to use your hides for the more important outdoor tasks. 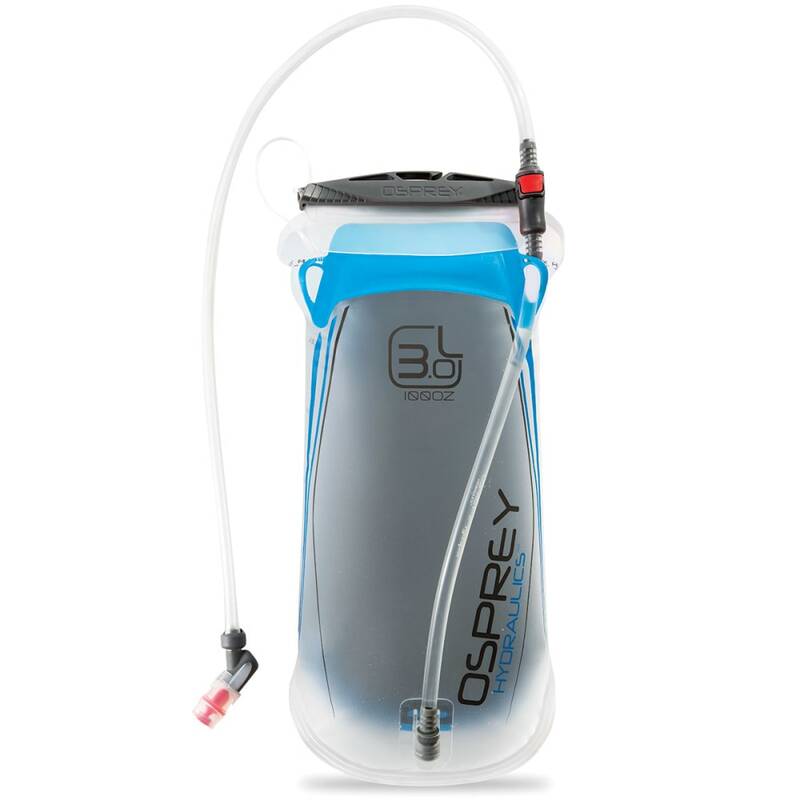 Designed for use with Osprey packs, this BPA-Free hydration packs holds 3 liters of liquid, and weighs 5.6 oz. so it won?? ?t weigh you down when you hit the trails. Dimensions are 14 in. x 8 in. x 2 in.